When it comes to research and innovation, the Colleges of Agricultural Sciences and Natural Resources and Arts and Sciences and their departments consistently achieve an unparalleled level of excellence. Our groundbreaking, globally renowned undergraduate research has continually led to industry-evolving innovations. At the Department of Biochemistry, we’re positioned at the interface between the physical sciences (bioinorganic, bio-organic, biophysics), the biological sciences (genetics and molecular biology), and the applied sciences (biotechnology). This merger of research expertise strengthens the program, maximizing the productivity and impact of all of our faculty and student researchers. Such breadth in expertise also affords our students an unparalleled opportunity for growth by interacting with scientists at the undergraduate, graduate, post-graduate and faculty level, who each have diverse but overlapping interests. We are proud to be affiliated with centers of high innovation. The specific aims of the NIH-supported (RBC) are to buttress and expand the existing strengths in redox biology in Nebraska by mentoring junior faculty to success, recruiting new faculty with complementary research interests and strategically enhancing biomedical research structure. Scientists are amalgamated from two major research institutions in the state (UNL and UNMC). The PSI is an interdisciplinary research and training program in the basic plant sciences at the University of Nebraska-Lincoln. 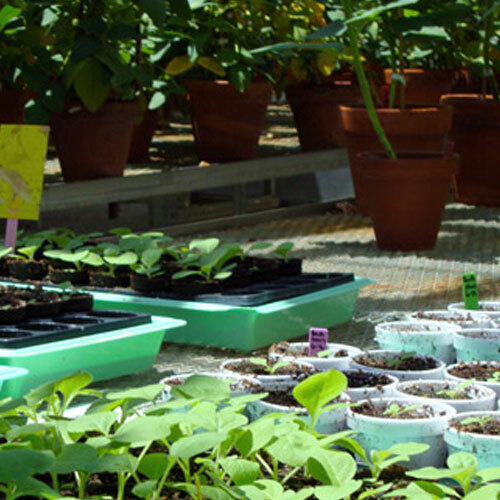 Outstanding research facilities and an interdisciplinary graduate program complement an excellent group of faculty with research strengths in several areas of plant biology research. Faculty research emphases include plant-microbe interactions, plant signaling and organellar biology, abiotic and biotic stress responses, and genomics/proteomics. The Nebraska Center for Virology (NCV), a Center of Biomedical Research Excellence (COBRE), was formed in the fall of 2000 under the Institutional Development Award (IDeA) program of the National Institute of Health. The Center combines the expertise and facilities of Nebraska's leading biomedical research institutions: the University of Nebraska-Lincoln, University of Nebraska Medical Center, and Creighton University. Junior and established researchers at these institutions conduct innovative and collaborative research on animal, human and plant viruses, and provide an environment to attract and promote the development of the next generation of virologists. 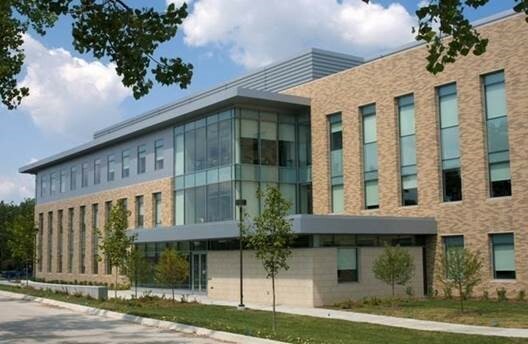 The home of the NCV is the Ken Morrison Life Sciences Center where faculty from 5 UNL departments (Animal Sciences, Biochemistry, Plant Pathology, School of Biological Sciences, and School of Vet and Biomedical Sciences) are co-localized in this state-of-the-art research facility. The Nebraska Center for Integrated Biomolecular Communication (CIBC) is an NIH-funded center that aims to bring researchers from across disciplines to study interactions between cells. 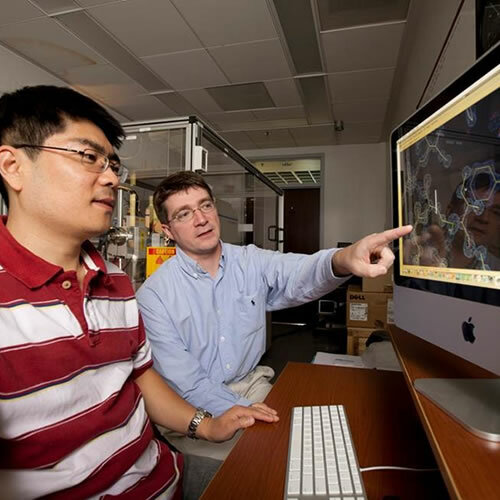 Faculty combine expertise in Biochemistry, Chemistry, Engineering, Medicine, Computer Science and others to look at Biology from new perspectives, and to provide interdisciplinary training to students.